The Volvo XC70 is a crossover wagon providing comfort and stability on the road, and security and peace of mind on rough roads or when the weather turns bad. New for 2013, headlamp washers and rainsensor wipers are standard on all trims. A very functional wagon, the XC70 features higher ground clearance and SUV styling. 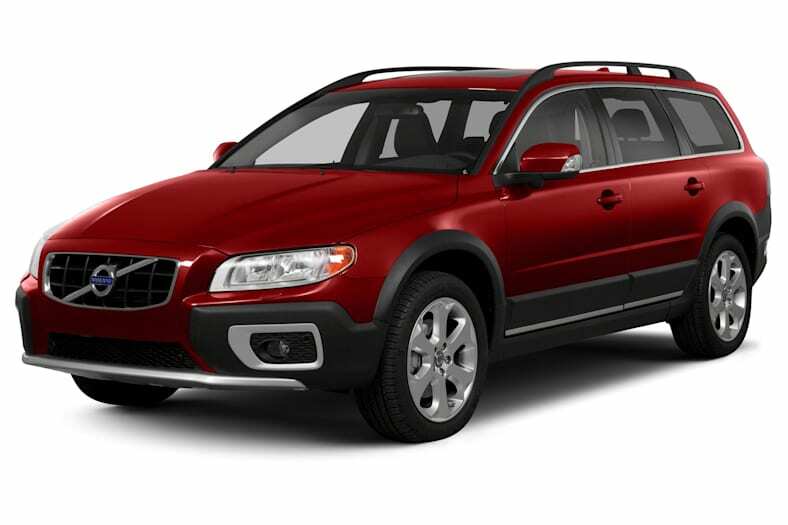 Available in all-wheel or front-wheel drive the XC70 3.2 features a 240-hp 3.2-liter inline-six. A 230-hp 3.2-liter PZEV engine is available. The all-wheel drive XC70 T6 includes a 300-hp turbocharged 3.0-liter inline-six engine. Both engines are paired with a Geartronic six-speed automatic transmission, allowing driver selectable shifting. With seating for 5 and a flat folding back seat the XC70 offers great versatility and maximum cargo capacity. Safety features include electronic stability control, side-impact and side curtain airbags, and anti-lock disc brakes with electronic brake-force distribution. Standard equipment includes Bluetooth and Hill Descent Control. For 2013, the Volvo XC70 carries over from 2012.